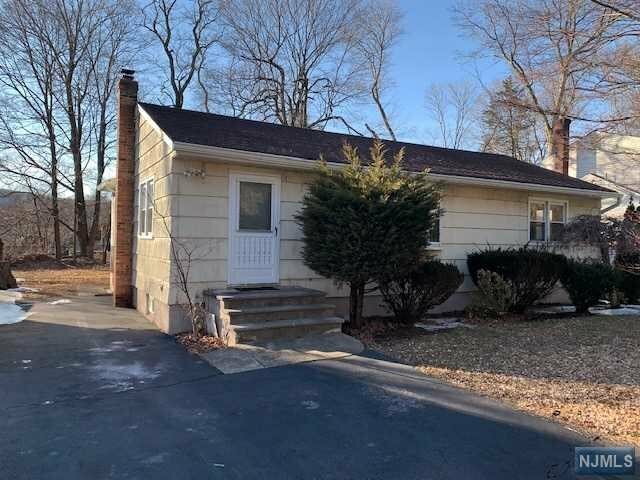 Spacious Ranch Features Large Living Room/Dining Room, Eat-in-kitchen, Three Bedrooms, 2 Full Baths, Partially Finished Basement, Driveway Parking, Private Yard, Central Air, Driveway Parking and is Conveniently Located Close to Major Highways! Listing courtesy of Better Homes and Gardens Real Estate Rand Realty. Selling Office: Better Homes and Gardens Real Estate Rand Realty.